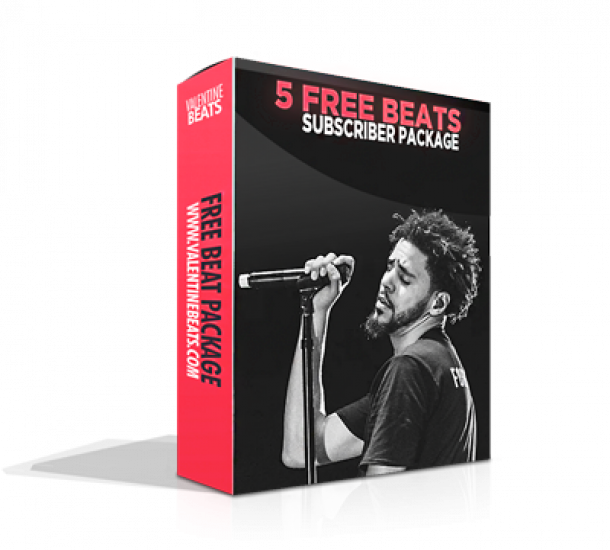 You can buy our beats by clicking the beat names in our Beat store on our Home Page. Browse through the beats and click on ‘Add’ if you want to purchase a beat. Select the License you need and go on adding all other beats you want to purchase. After that, click on ‘Buy Now’ and you will be redirected to PayPal, where you will be able to pay using your PayPal Account or using your Credit Card. You will receice your downloads directly after the payment. Actually, it’s very easy. The leasing licenses work all the same. (Basic Lease, Premium Lease & Premium Trackouts). Leasing & Premium means, that you are allowed to record your song and sell/distribute it a limited number of times until you need to buy a new Leasing license. Exclusive means, that we will transfer the whole ownership to you. In that case, the beat isn’t eligible for purchase once the agreed fee has been paid and both parties have signed the contract. For more detailed infos about our Licensing please read our detailed Terms and Conditions. What does a purchase at ValentineBeats.com include? Each purchase includes a contract stating your rights of the ownership and the files in high quality MP3 or WAV format. You will receive these files as an electronic download-link after your payment has been completed. If you purchase Premium Trackouts or Exclusive Rights, you will receive the beat in separated WAV audio files as well. We only accept PayPal payments. However, a PayPal Account is not needed when paying via Credit or Debit Card. If you’d like to pay in a different way or looking for a payment plan, please contact us and we will let you know if this is possible. I want to use a beat for my video(s) on Youtube. What do I have to do? You can use our beats for your Youtube video(s) (background music) for free as long as you link our website in the video description and if you don’t monetize your video. If you make profit of your video(s) you have to purchase a Basic Lease. This Lease can be used for up to 250.000 views for a single video, or as a combination of several videos, if it is used multiple times. Receiving more than 250,000 views means that a new Lease has to be purchased. Do you clear samples used in your beats? Usually we do NOT clear samples, sample-clearance is in responsibility of the customer. I have bought Exclusive Rights to a beat. Can it be leased again or has it been leased before? Once Exclusive Rights to a beat have been sold, the beat may not be sold/leased anymore. However, it might be possible that a beat has been leased to several persons before it is sold exclusively. Exclusive Rights to a beat I leased previously have been sold. Do I need to worry about? No, as long as the distribution number described in your licensing contract is not reached, you won’t need to worry at all. If this point of sale is reached and/or further sales are desired, further rights with a new sales cap can to be obtained with a new license or license upgrade. License owners of any type of non-exclusive rights may upgrade their current license to the highest available non-exclusive license such as Premium Trackouts. I made a song to one of your beats. Can I send it to you to get some feedback? Sure! We are always happy to hear what our clients create on our beats. Send it to us to get some feedback, we might also share them on our social media if we really like it! Tracked out means you will receive the building blocks of the beat in multiple 16 bit, 44.1kHz WAV files. This option opens the doors to mixing and editing the beat any way you want to. Most tracked out beats are completely separated even down to the individual drum tracks.